Brenda Hammon is an Alberta based, philanthropist, entrepreneur, goal setter and big dreamer with the mission in life to create the change for women. 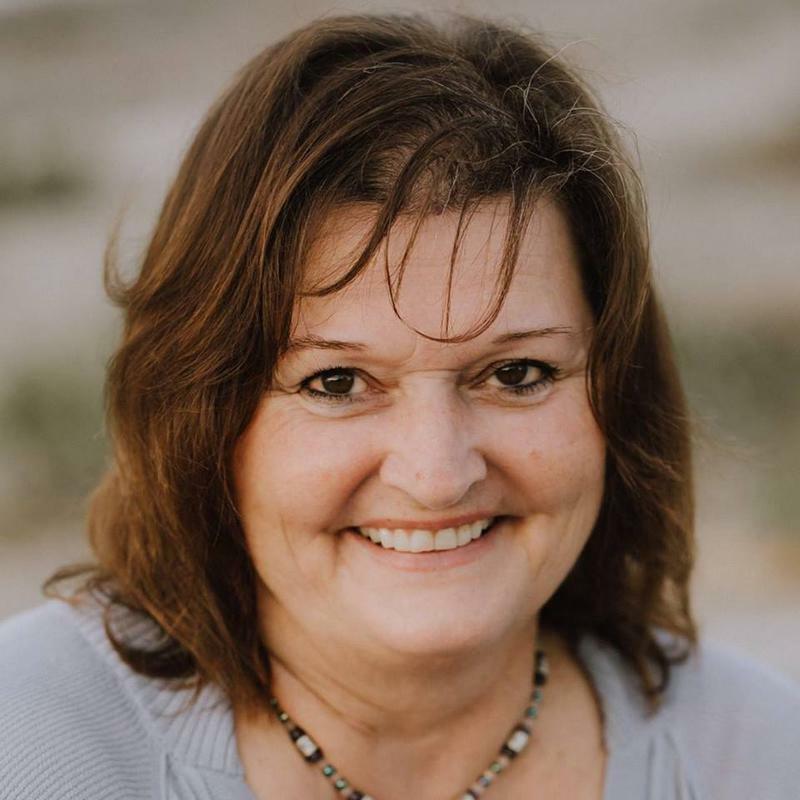 After ending her 21 yearlong dysfunctional marriage Brenda dove into the life insurance business where she found one of her true passions in helping others in times of trouble. Brenda still firmly believes that by helping others you help yourself, and it became evident in her following pursuits to make a change. She published her first book in 2015 revealing the deep dark secrets of her past and what she had to do to replace her old worn life with the life she feels she was truly meant to live. Brenda now speaks on stages telling her story and helping other women to find their own voices and to live the life of their dreams. 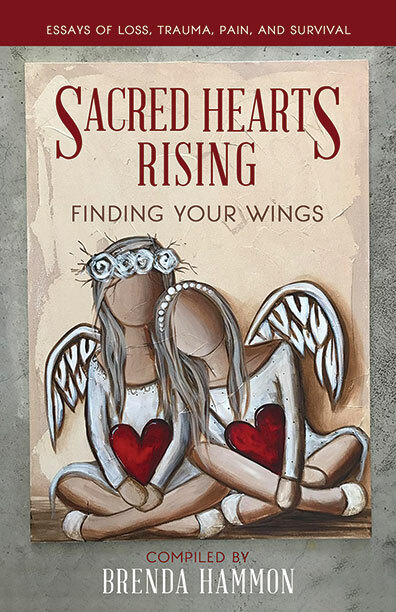 She is passionate about breaking the cycle of silence and has achieved becoming an award-winning author and a compiler of women's stories in her book, Sacred Hearts Rising. She is the CEO and Founder of Sacred Hearts Rising which also encompasses events to help honour women and to inspires and lead them to a better way of living life. Brenda also created the movement called, Create The Change, with the purpose to help change laws and policies surrounding sexual abuse and domestic violence that women and children face daily. When you can pry Brenda away from her computer, you may find her in her flower garden, or with her horses, or with her husband Bud heading down the road for an insurance appointment. Sign up now to receive information about Brenda Hammon, including news and special offers.